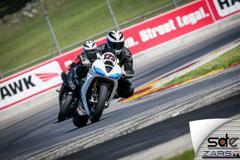 Zalusky Advanced Riding School and Track Days provides riders with opportunities for advanced rider training on a closed road course with pros as well as open track days at the Nation's best racetracks. 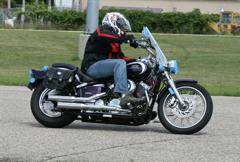 Riders of all skill levels are welcome as well as all bike types! 2019 is open for registration! 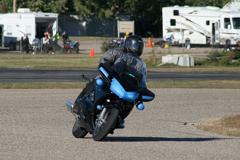 Pre-register NOW for Track Days and the Advanced Riding School! 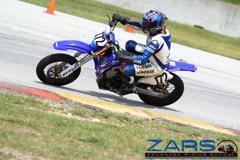 New to ZARS and looking to take your riding to the next level? Contact us and we'll get you there! Check out our Facebook page right now, we have giveaways happening all the time! 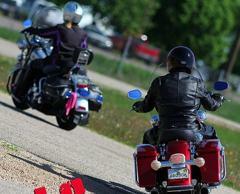 Countdown to our Advanced Riding School kickoff on May 10!